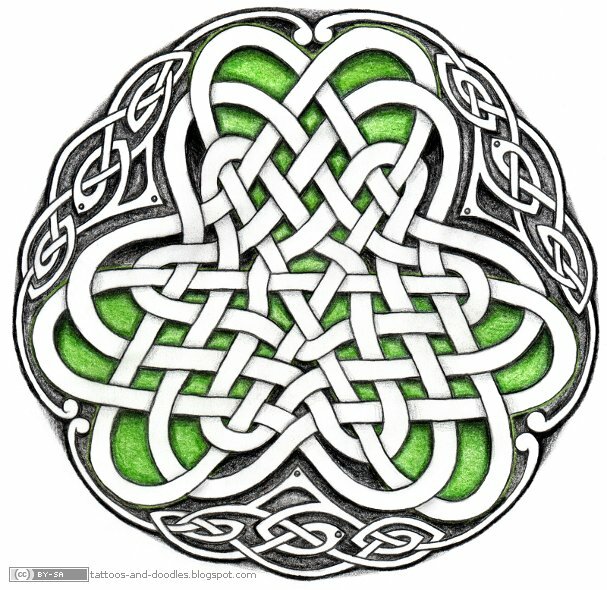 Celtic circle - Irish shamrock? A shamrock, Based on the same pattern as the previous celtic armband tattoo design. Darn, I should try to update more! Here's a little bit of Celtic (?) 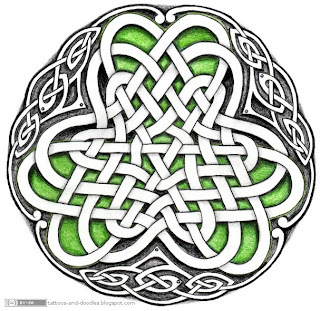 knotwork, a band with a repeatable pattern.